Real Customers Only Thanks! 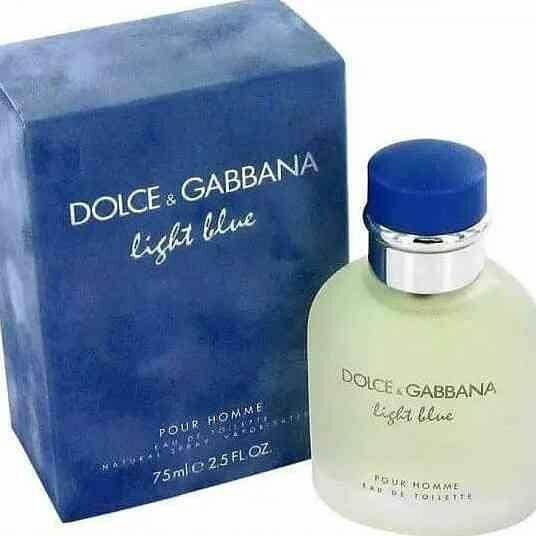 Selling Dolce Gabbana Light Blue For Men Condition? New Shipping? / From Co Brand? Blue Light Category? Men's Cologne Description Condition Open Box ( Never Used ) Shipping From 80031!